An eye-opening special that seeks to answer the provocative question, Why does anyone still die of cancer? 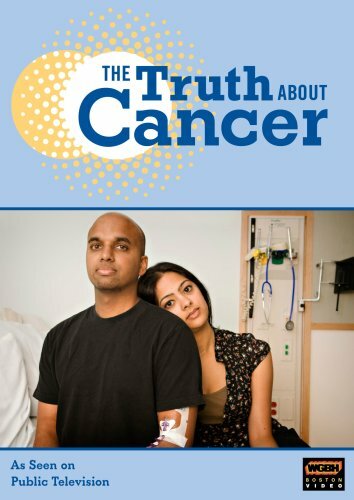 Told in the first person by award-winning filmmaker Linda Garmon, The Truth About Cancer shares the personal story of her own husband s battle with cancer. Garmon returns to the same hospitals and institutions where her husband was treated to chronicle the lives of patients, doctors, and researchers who are united in the hope for a cancer cure. Part science, part personal catharsis, part character-driven storytelling, this powerful documentary will uncover the truth about cancer and tell us where we stand in fighting this decades-old war. Immediately following the film is Take One Step: A Conversation About Cancer with Linda Ellerbee, a 30-minute follow-up discussion hosted by news journalist and breast cancer survivor Linda Ellerbee. The panel includes Dr. Ernie Bodai, Dr. Bernadine Healy, Dr. Paul Brenner, and Dr. Richard Payne all cancer survivors and covers the importance of prevention and screenings, what to expect if you or a loved one is diagnosed, and how to live with the disease. If you have any questions about this product by WGBH HOME VIDEO, contact us by completing and submitting the form below. If you are looking for a specif part number, please include it with your message.